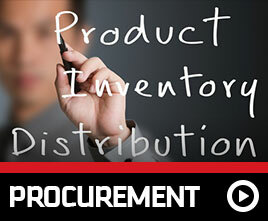 Established in 2004, Engine Components is a niche importer and procurement company. 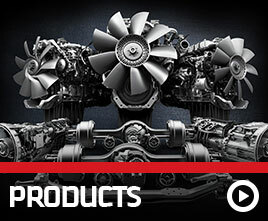 Specialising in the International and Freightliner brands with the unique ability of being able to supply a variety of Cummins engine components, both original and after-market, and after-market body parts for these well-known brands. We are a niche player with direct import channels as well as local networks which allows us to sell ex-stock but also procure items on behalf of our clients. Engine Components is a niche importer and local International and Freightliner procurement company. 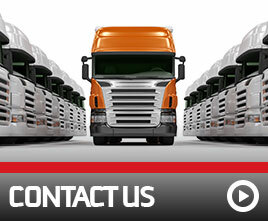 We specialise in the International and Freightliner brands with the unique ability of being able to supply a variety of engine, both original and after-market, and after-market body parts for each of these well-known brands. Contact us for any quotations requests. 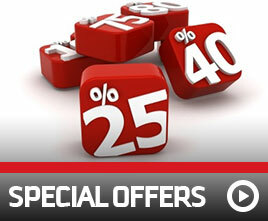 We offer leading brand parts at affordable rates.